No deductible. We pay 100% of approved repair costs, service call, parts, and labor. Every part within the sheet metal skin of the appliance is protected. Whether it’s the ice maker in your refrigerator, or the racks in your dishwasher, HouseCheck protects every part. Most of our competitors pick and choose which parts to cover. You choose your own servicer provider. HouseCheck does not force you to use ours. We want you to trust the person who comes to your house to do any repairs. No exclusions for pre-existing conditions, rust, or lack of maintenance. Most of our competitors use these exclusions as a way to deny your claim. Includes a preventive maintenance check once every other year. Most of our competitors require you to have a preventive maintenance performed on your HVAC system annually and pay for it yourself. If you don’t, you run the risk of having your claim denied for lack of maintenance. Customer service representatives are available 24 hours a day, 365 days a year. We are here when you need us. Three different monthly payment options, rather than pay for a year in advance. Transparency. We tell you up front what is and is not protected so you know what to expect. 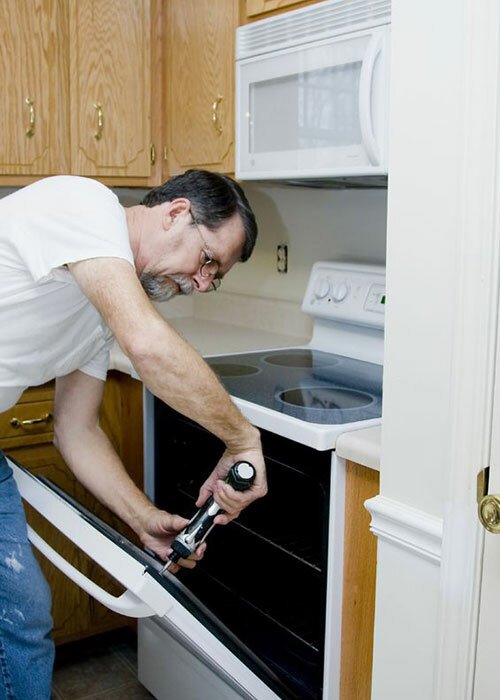 Warranties are sponsored and supported by Complete Appliance Protection, Inc.